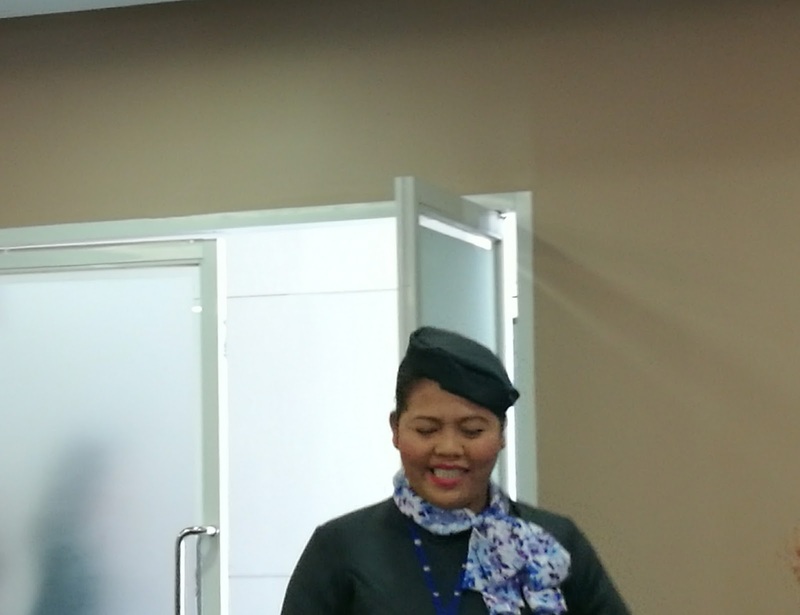 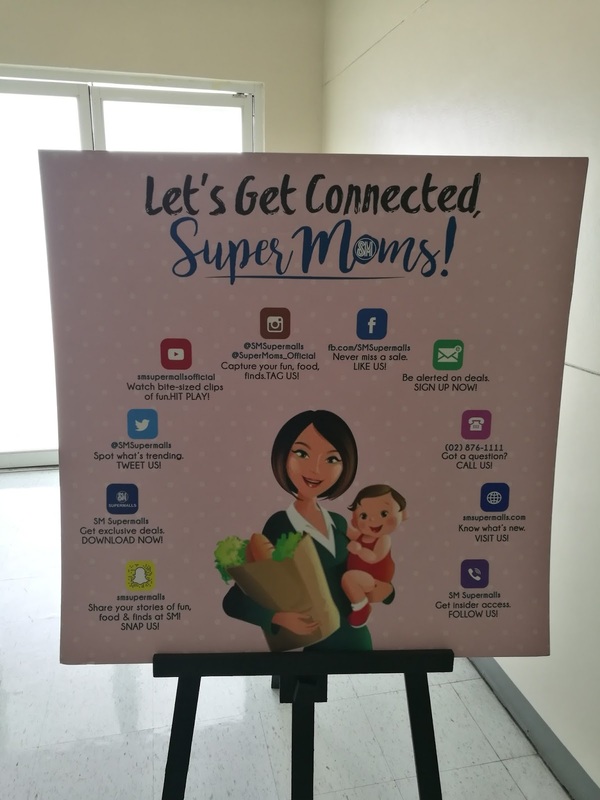 SM Supermalls feels the exact same way as they are a silent witness to every mom who goes to their store, may they need to pay bills, go to the grocery or simply to have some family time. 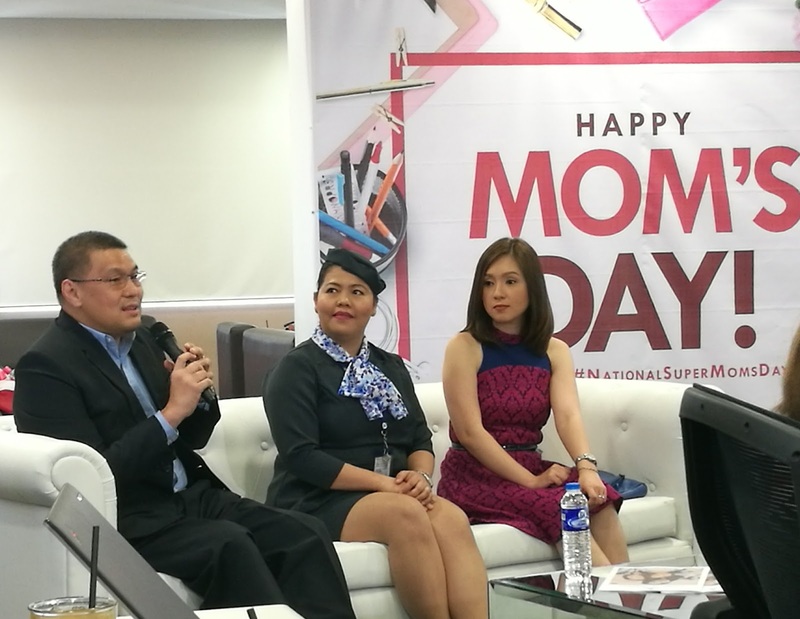 :) This month of MAY, SM celebrates Moms through their National Super Moms Day! 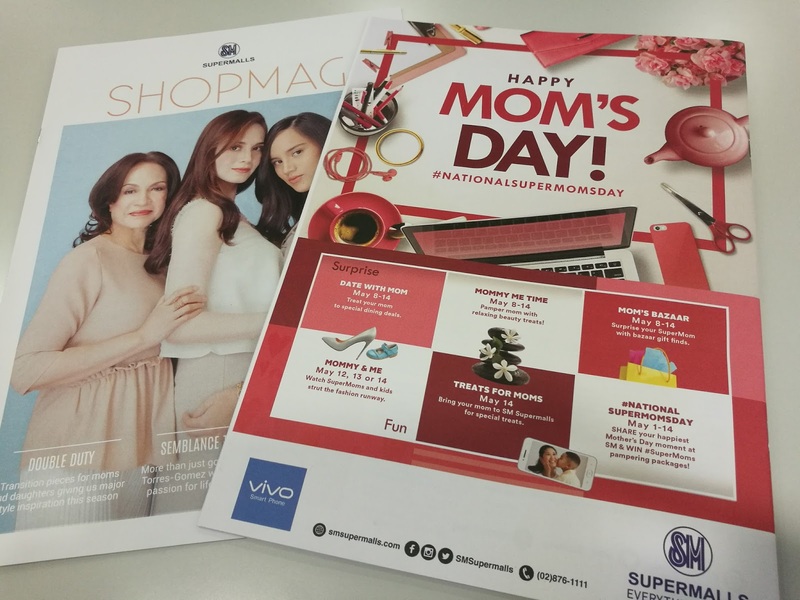 Unveiling Shopman's May Cover, SM Supermall gives everyone a glimpse of SM's National SuperMoms Day - a grand tribute to SuperMoms on May 14 through a nationwide Mother's Day celebration in 60 malls across the country. 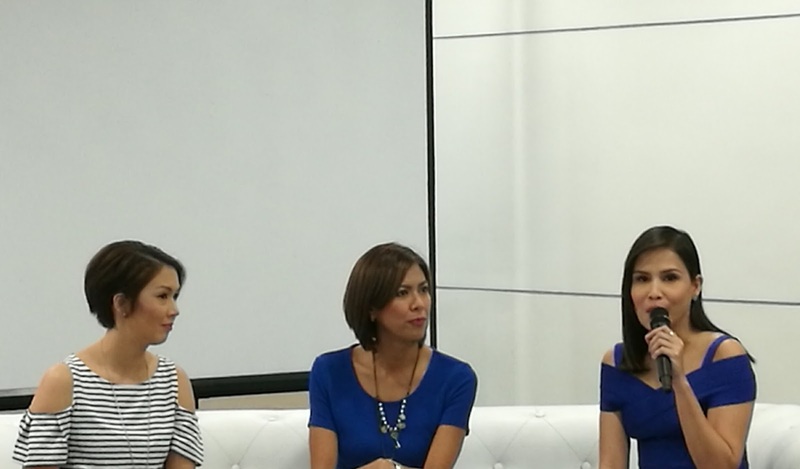 An anticipated highlight to the National SuperMoms Day is the Mommy and Me event - a mom-and-kid fashion show - where Jollibee will be giving away Jolly Spaghetti to the first 200 shoppers who will catch the show in 43 participating malls nationwide. 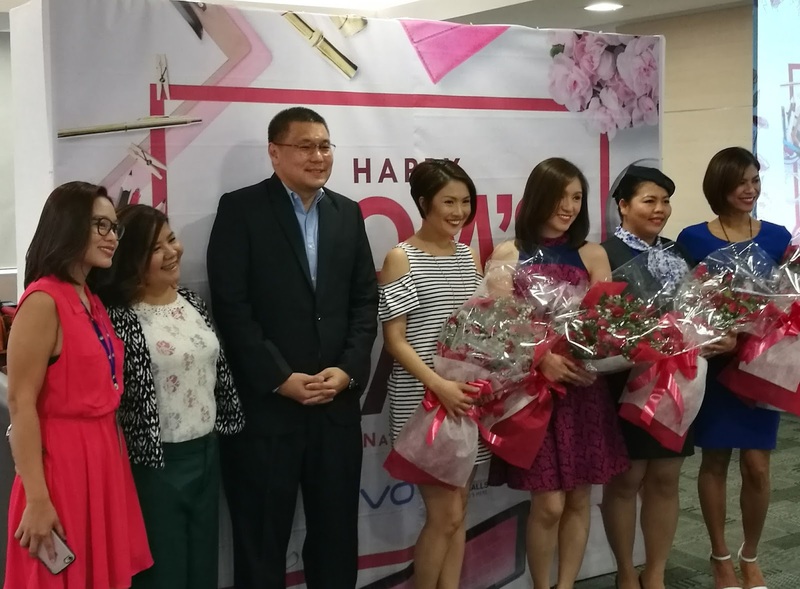 While this season's biggest treat is the #SuperMoms Fashion Makeover Promo as SM Supermalls partners with SM Woman to reward five lucky moms with an extraordinary gift - a fashion makeover! 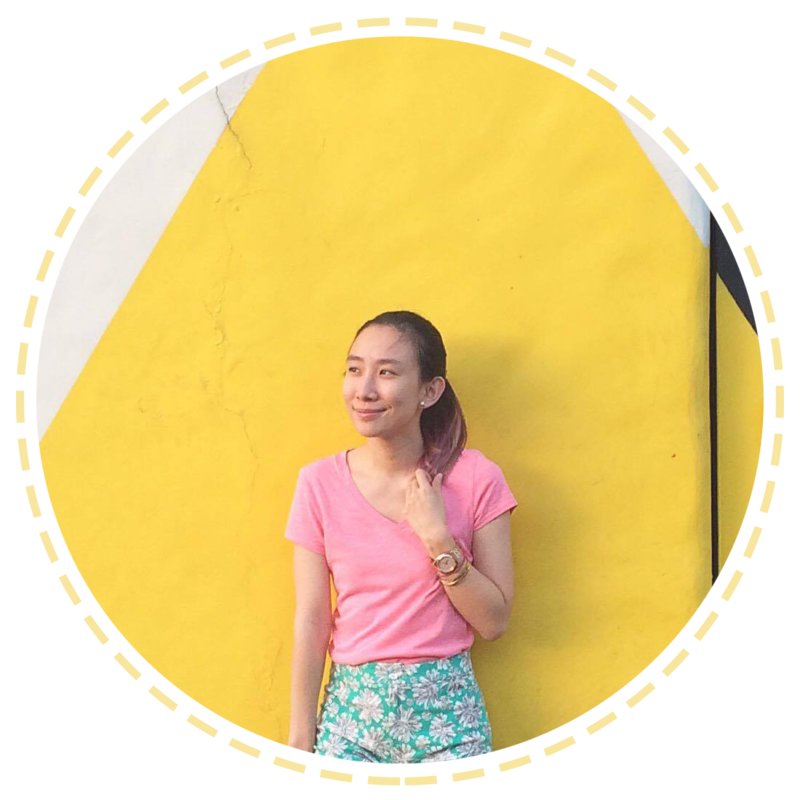 Interested participants can check out the SM Supermalls Facebook: https://www.facebook.com/smsupermalls for updates and details!